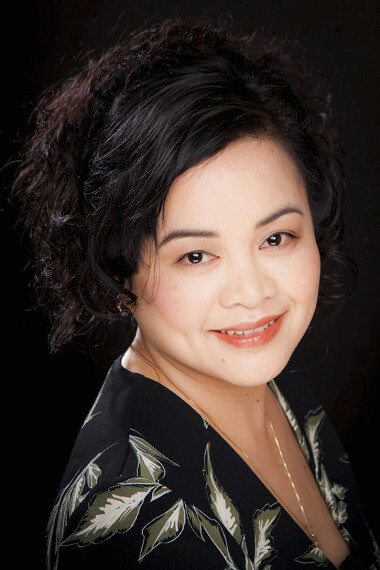 Dr Tess Matias is a dual registered specialist in dento-maxillofacial radiology and periodontics. She obtained her undergraduate dental degree from the University of Western Australia in 1996, and then completed specialist training in periodontics at the University of Queensland (1999-2001) whilst practicing general dentistry. While maintaining a private specialist periodontal practice in Brisbane (2000-2011), she completed a Doctor in Philosophy (PhD) in Immunology. In 2011, she commenced study for her second specialist degree in dento-maxillofacial radiology which she completed in 2013 with distinction. She is the first Australian dual registered specialist in dento-maxillofacial radiology and periodontics. Before moving back to Western Australia, she was employed as a consultant dento-maxillofacial radiologist in private practice at Queensland Diagnostic Imaging and Qscan Radiology Clinics. She has significant expertise in reporting plain radiographs including panoramic films, lateral and frontal cephalographs, modified panoramic films to assess TM joints, transcranial films and tomographs; in addition to interpretation and reporting of cone beam CT and CT (dentascan) datasets. Tess is a member of the European Academy of Dento-Maxillofacial Radiology, the Royal Australasian College of Dental Surgeons, the International Association for Dental Research, a Fellow of the International College of Dentists, in addition to various specialist groups in Australia and New Zealand. She has also held teaching, research and academic appointments at the University of Queensland’s School of Dentistry from 1999 to 2013.